Wordless Wednesday ~ Fog & Linky Party Announcement. "Derive happiness in oneself from a good day's work, from illuminating the fog that surrounds us." May your day be happy, joyful and full of light. Before I go I just want remind my lovely readers that I am hosting a new linky party this weekend! 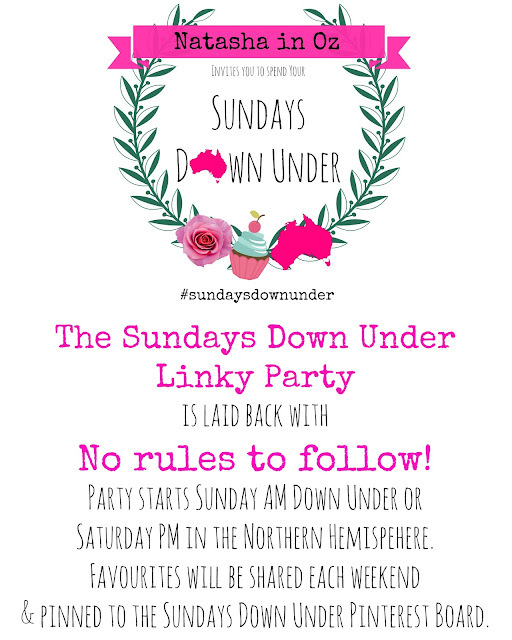 Join the Sundays Down Under #linkyparty at @natashainozblog <---TWEET this! 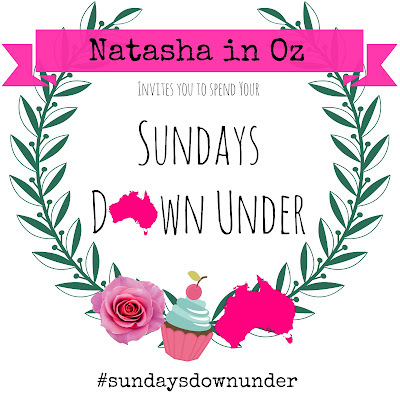 I hope you can join me for a virtual trip Down Under this Sunday! Breakfast in Oz - Smashing Avocados! Goodbye Autumn and Welcome Winter!